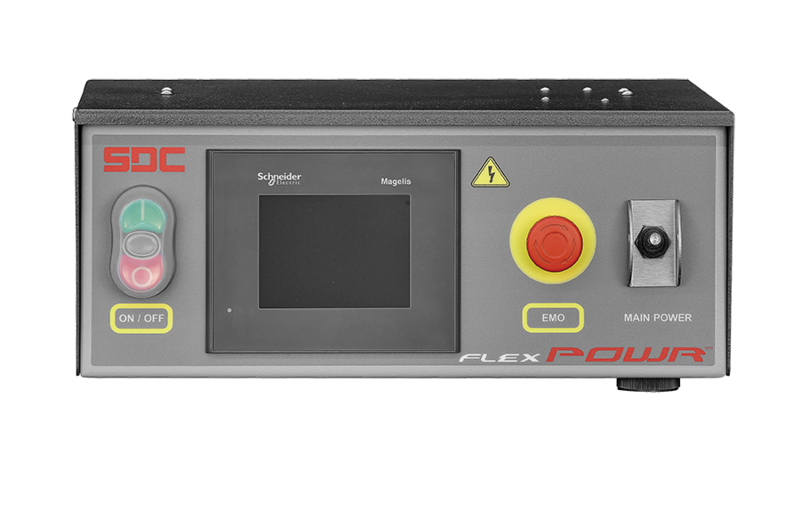 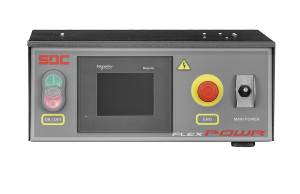 The FlexPowr™ / FlexPowr-L™ is a state-of-the-art, microprocessor controlled, alarm unit designed with safety and flexibility at its core. 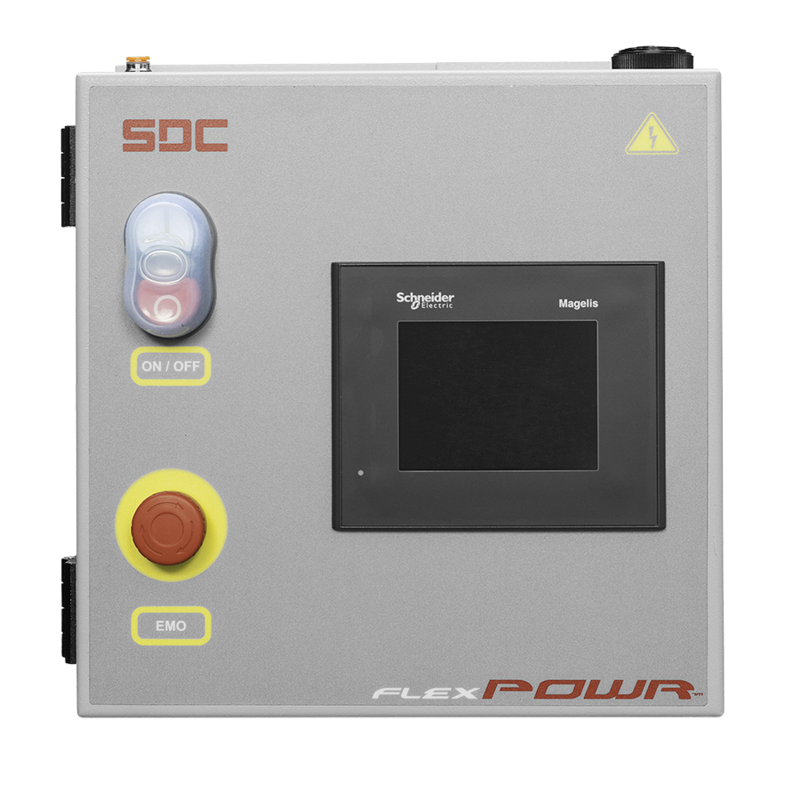 It monitors alarm inputs to safely shutdown up to three process panels equipped with air operated Emergency Shut-Off (ESO) valves. 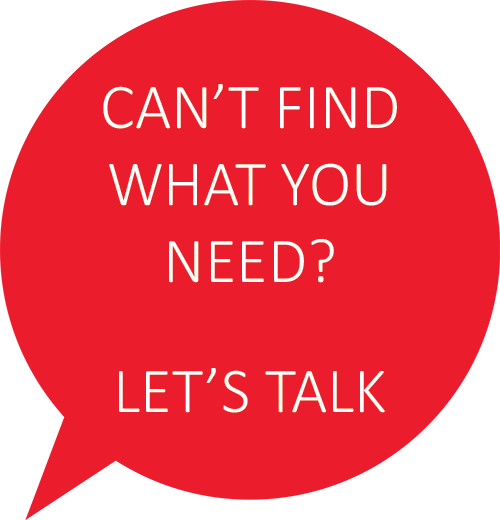 Numerous alarm configuration options allow for maximum flexibility and safety.